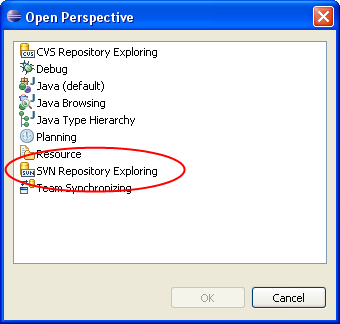 From "SVN Repository" view pane, click button "Add SVN Repository"
You will see the added repository location in SVN Repository pane. Try to drill into the folder structure. 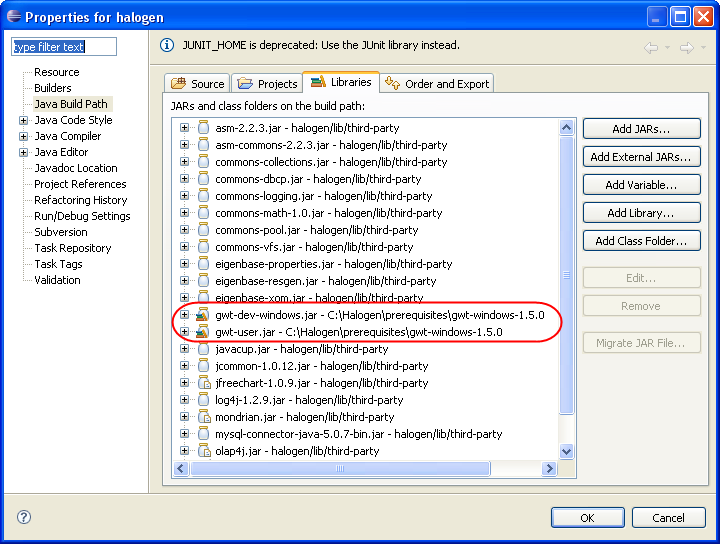 Select halogen folder from our newly created repository. 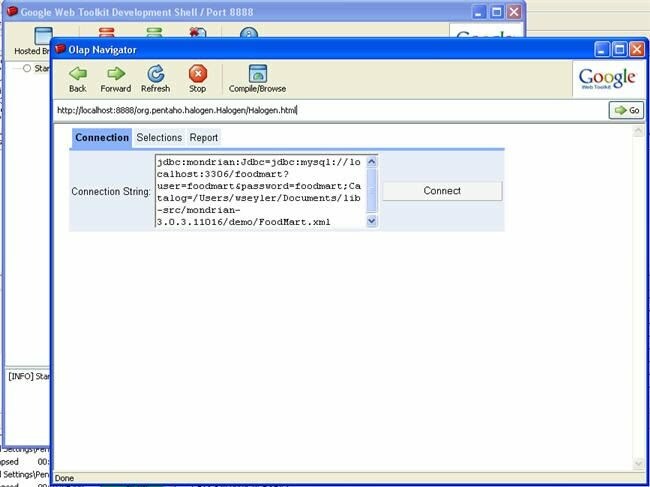 And from the folder's context menu choose checkout. Change library reference to GWT library. Remove gwt-user.jar and add it again using your installed gwt-user.jar location. 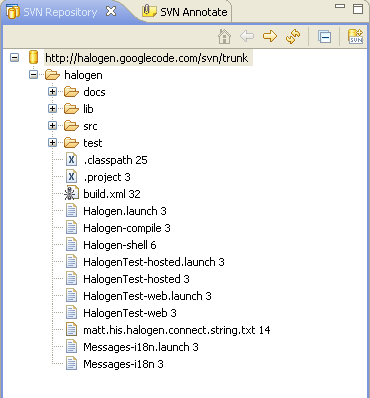 Usually it is located under the root folder of our extracted GWT package. 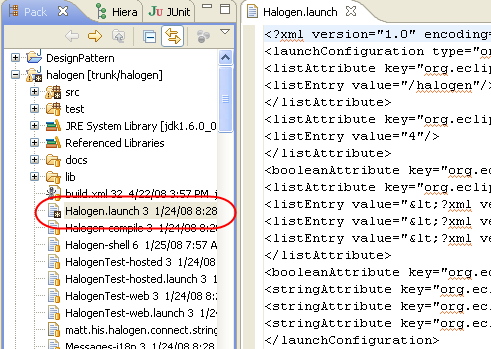 If you are not sure which lines to edit, you can download the edited Halogen.launch file from the attachment located at the end of the article. Halogen should start immediately after this.